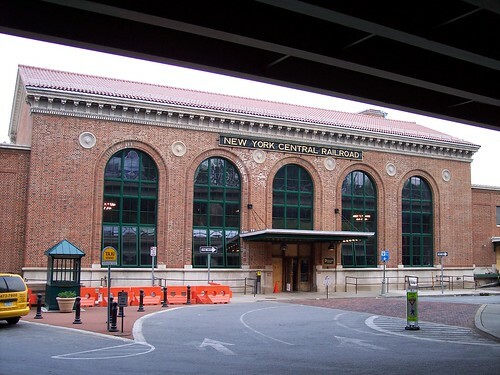 Poughkeepsie still has a large old New York Central station building complete with New York Central Railroad across the front. 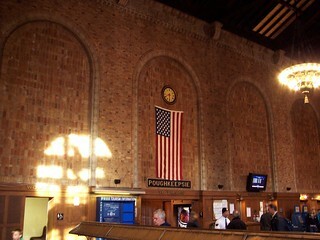 Inside the station is a large waiting room with high ceiling. 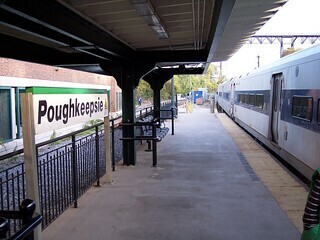 We began a few of our trips on Metro-North from this station.